The most recent Amazon Web Services (AWS) re:Invent conference has offered a glimpse into the most prominent and up-and-coming trends for cloud services. AWS is taking great strides towards meeting the challenges facing businesses moving to and using the cloud. Many businesses are aiming for better digital transformation and making the shift to cloud, but the actual migration can be challenging. 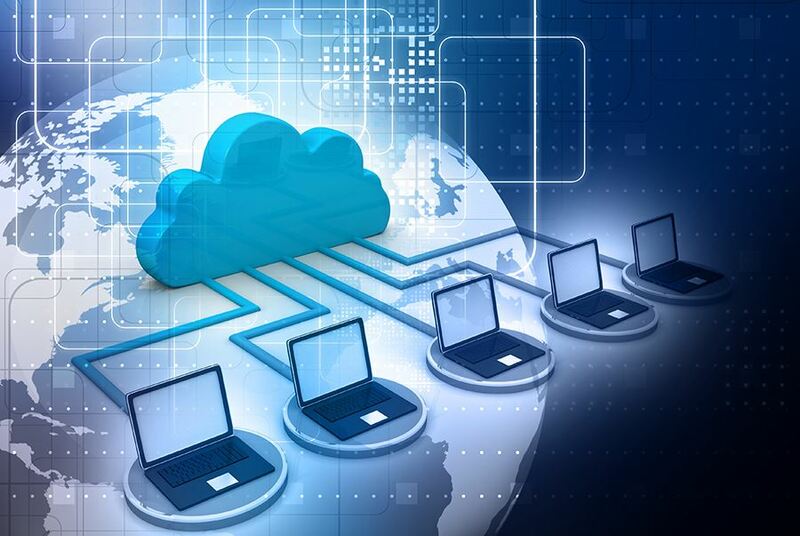 Assistance with cloud migration is always a key concern. The fact that cloud adoption almost always causes some headaches is a concern that next gen MSPs are ready to remedy. To assist with cloud migration, AWS has defined a best practices approach, and MSP’s can make use of the Amazon Migration Acceleration Program. Next gen MSPs can offer optimised methods and expertise to help clients make a seamless transition to cloud. They can also offer additional professional services to help inexperienced clients migrate and gain a better understanding of their cloud environment. With these optimised migration methods, the logical next step is looking at integrating different platforms in the cloud. Another prevalent challenge of migrating to the cloud is the intelligent integration of different platforms, modalities and vendors. Multi-cloud and hybrid deployments can pose a challenge even to seasoned cloud experts, but AWS once again offers a solution. The integration of public and private cloud deployments, in particular, is a trending topic. To meet this challenge, AMS partnered with VMware to deliver VMware Cloud on AWS. This integrated cloud offering provides an innovative, highly scalable and secure service to allow clients to smoothly migrate and extend their on-premises VMware vSphere-based environments to the AWS cloud. In light of these and other top cloud trends, more and more businesses are recognising the need for digital transformation. Cloud-based services can assist businesses in optimising their operations, hosting, data storage and app deployment. For more information about cloud hosting and the current cloud trends, contact Cloud.co.za today, or stay tuned for our next post about more cloud trends from the AWS re-Invent conference.